What is One Stop Xtreme All in One? 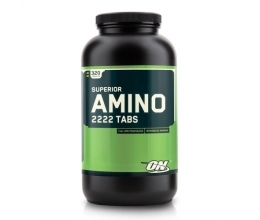 We firmly believe that One Stop® Xtreme is the ultimate all in one bodybuilding supplement. It delivers a complete powerhouse of the world’s finest sports supplements in research based doses all in one easy to use shake, and with more high-quality ingredients than ever before. We are so confident in its ability that if you find an alternative that you think is better, we’ll refund you in full. 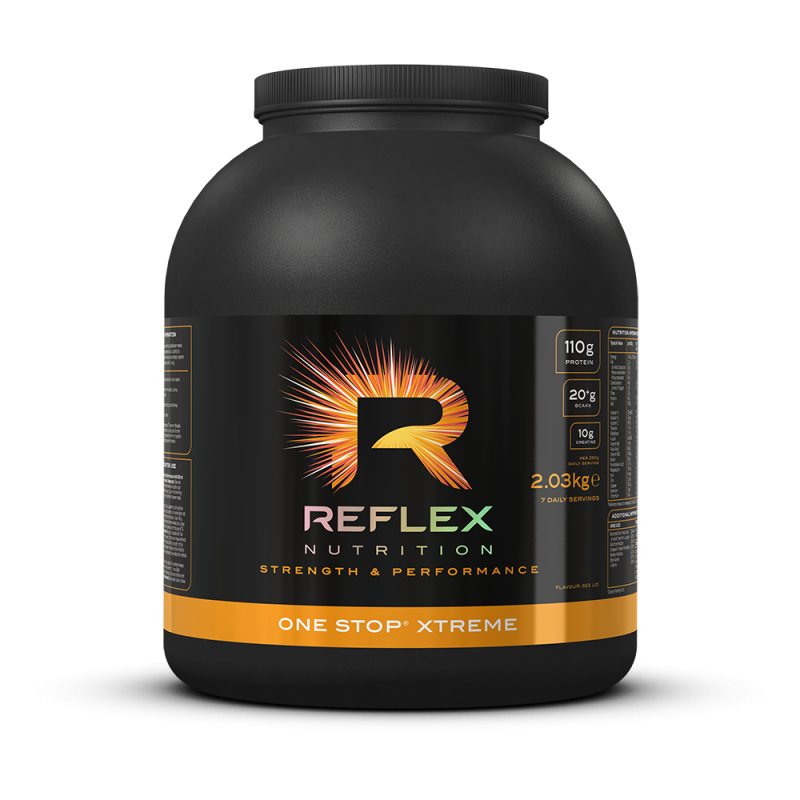 One Stop® Xtreme has been formulated to replace the use of numerous supplements, allowing bodybuilders to simply take one shake and know their nutritional needs are covered, alongside a balanced and healthy diet. One Stop® Xtreme has been formulated for bodybuilders looking for a supplement that delivers a superior source of protein and proven nutrients all in one high-performing product, which also tastes delicious. One Stop® Xtreme is a vegetarian product, but it is not suitable for vegans or coeliacs. Premium Protein Blend (42% – of which Whey Protein Concentrate [71%] [MILK], Native MILK Protein (29% – of which 80% Micellar Casein, 20% Native Whey Protein), Low GI Carbohydrate Complex (20% – of which OAT Flour [50%], BARLEY Flour [10%]), Maltodextrin, Glutamine Peptides [WHEAT], Cocoa Powder (chocolate varieties only), Creatine Monohydrate (Creapure®), L-Leucine, Betaine Anhydrous, Flavourings, Beta Alanine, L-Taurine, Magnesium Bisglycinate, Thickener (Carboxymethyl Cellulose), L-Choline Bitartrate, Natural Colouring (Betanin [strawberry flavour only]), Enzyme Complex (Digezyme®), Sweetener (Sucralose), L-Ascorbic Acid, Colour (Beta Carotene [vanilla flavour only]), Sweetener (Stevia), Zinc Bisglycinate, Tocotrienols (DeltaGold®), Iron Bisglycinate, Multi Component Protected Lactic Acid Bacteria (LAB2PRO® [Bifidobacterium Bifidum, Lactobacillus Acidophilus, Lactobacillus Rhamnosus]), Nicotinamide, Coper Bisglycinate, Natural Colouring (Anthocyanin [strawberry flavour only]), Selenomethionine (Selenium SeLECT®), Piperine Extract (Bioperine®), Retinyl Acetate, D-Calcium Pantothenate, Cholecalciferol, Pyridoxine Hydrochloride, Thiamine Hydrochloride, Riboflavin, Chromium Picolinate, Folic Acid, D-Biotin, Methylcobalamin. Mix 145g, which is approximately four and a half level 60ml measures (there is a scoop included in the tub) with 600ml of water and mix thoroughly in a shaker cup or blender. We recommend on training days that one serving is taken mid-morning between meals and one serving after a workout.